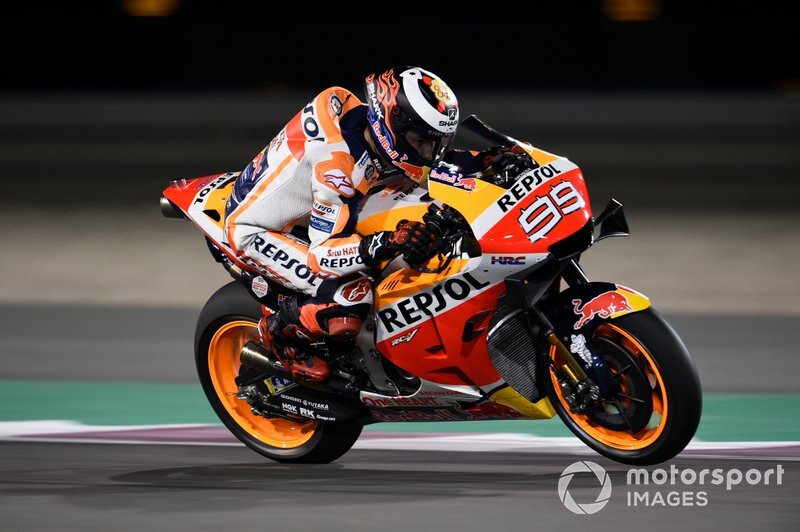 With the start of the 2019 MotoGP season in Qatar fast approaching, our team of pundits attempt to forecast how the new campaign will unfold and who will come out on top. LD: Morbidelli will have to wade through development for Yamaha across the season, but if his pace on the troublesome Marc VDS Honda last year is anything to go by, the Rossi protege will prove a key breadwinner for Iwata this year. OP: Bagnaia has to be considered the main rival to fight with Petrucci for the place alongside Dovizioso at the factory Ducati team in 2020. But to do that, he'll need to beat Pramac teammate Miller frequently and ensure he's rookie of the year. 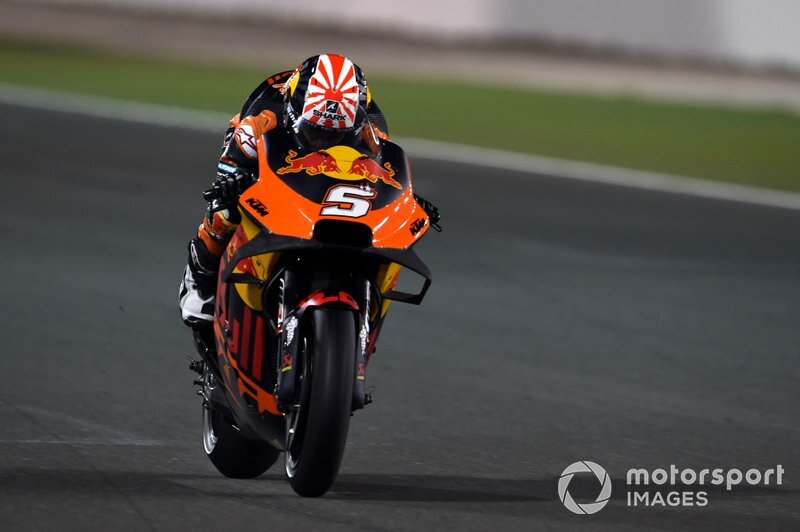 CB: I genuinely expect KTM’s game to be elevated this year with an A-list standard rider like Zarco. 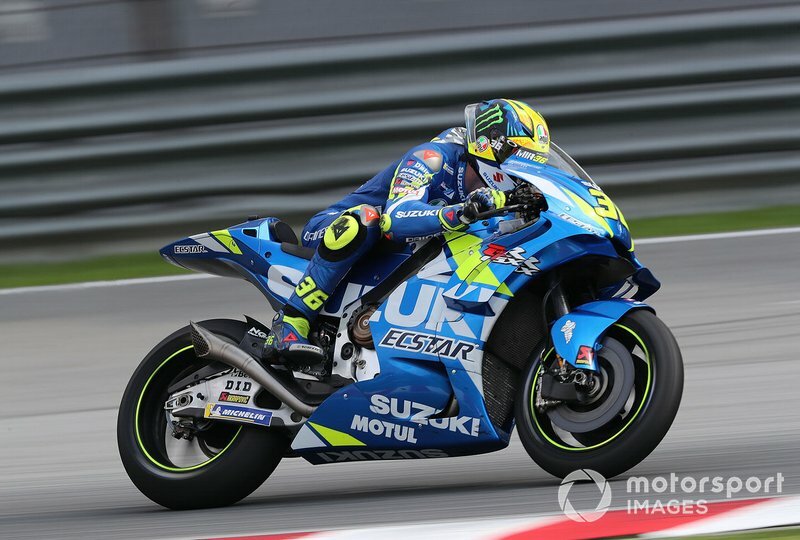 DG: Whether Mir may have joined MotoGP a bit too early is up for debate (he's one of the least experienced premier-class debutants in recent times), but nobody has truly struggled on a factory Suzuki in recent times, which will enable him to be the top rookie of 2019. CS: Mir’s talent cannot be denied, and if Suzuki really has turned the GSX-RR into a regular contender for wins, then there is no reason why the 2017 Moto3 champion can't be up there with teammate Rins. JK: Miller's form took a dip last year once it became clear he would not be a factory Ducati rider in 2019, but the good news is Petrucci's one-year deal gives him another shot at proving himself. Improving his consistency will be key. LD: Now on full works Ducati machinery and keen to join the factory effort in 2020, Miller has to have his best season of his career. Acting as a test mule will be of some hindrance, but regular podiums are well within his capabilities. 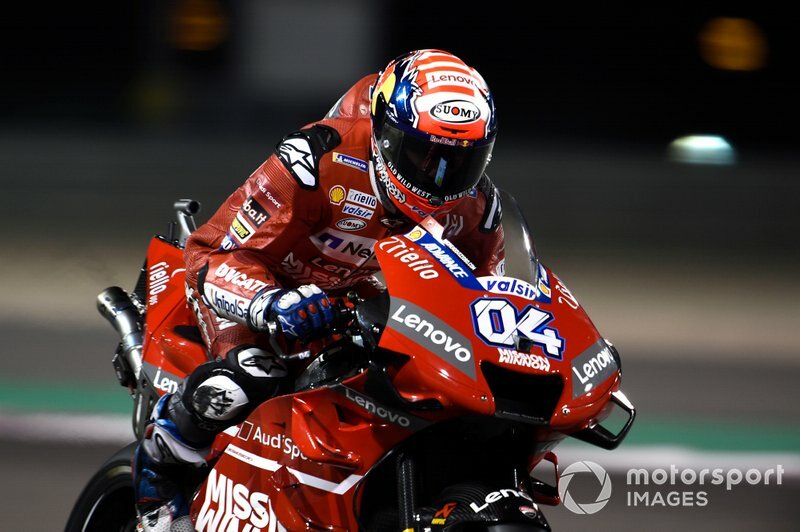 CS: Many believe it should have been Miller in Petrucci’s place this season and on a bike as strong as the GP19, he may have several opportunities to remind Ducati why. CB: With Lorenzo getting the nod at the works Honda team, expect Crutchlow to race with a chip on his shoulder – and it should spur him on to beat the Spaniard! OP: Crutchlow has shown in the last three seasons how fast he can be – he was the only non-factory team race winner last year. But after his terrible injury at Phillip Island, he will have to recover that speed as soon as possible to stay in the fight for the top positions. 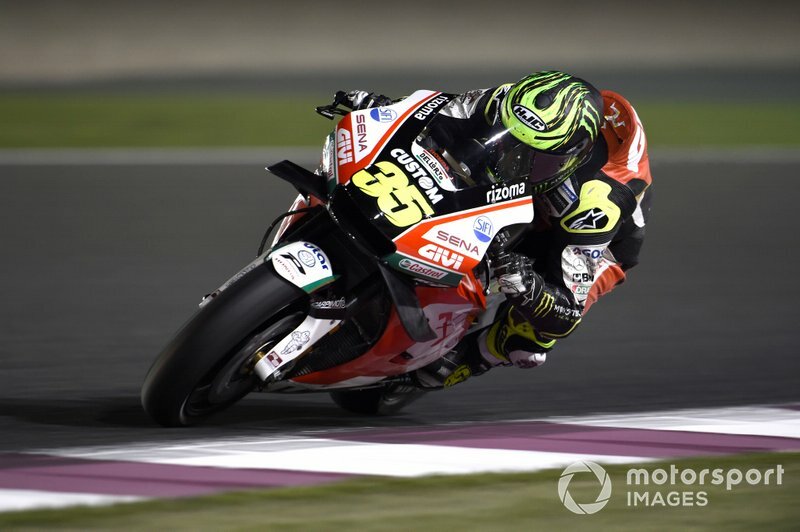 VK: His pre-season hasn't been massively encouraging, but it shouldn't overwrite the past four years, during which Crutchlow has become a reliably potent force on the RC213V. 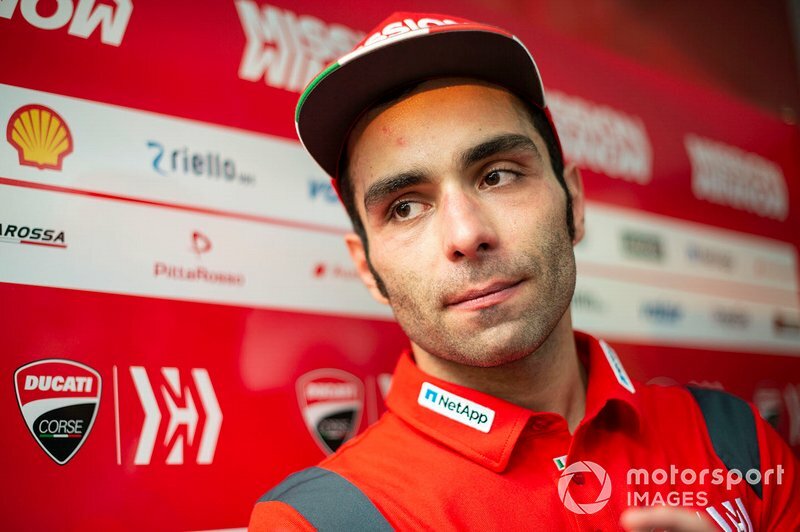 CB: Petrucci will make the most of his big chance to step into the big leagues, and will give teammate Dovizioso a few headaches. JK: The pressure is well and truly on Petrucci to prove he deserves to be kept on beyond the term of his current one-year deal. 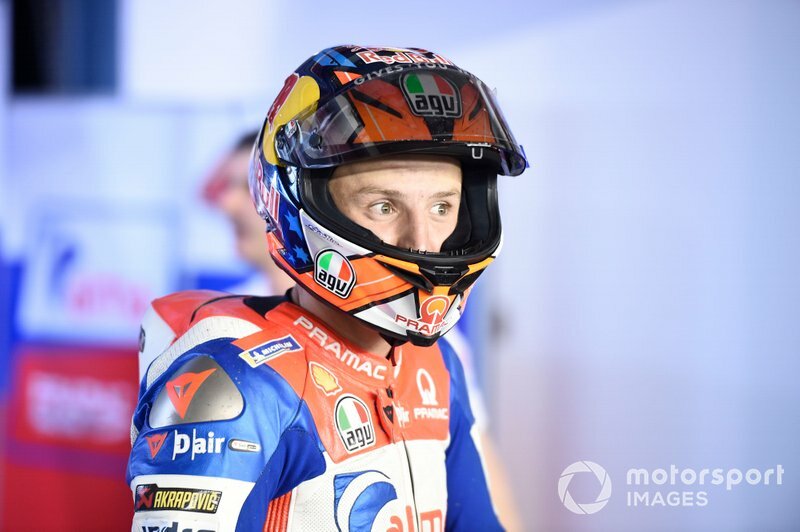 But he's already been making a strong case to be retained in testing, and his harmonious relationship with Dovizioso is sure to make him popular in the Ducati garage. DG: Petrucci won't be consistent enough to fight for the title, or keep up with Dovizioso, but he will provide great support for his teammate and get his first MotoGP win, showing Ducati he is worth keeping around. CB: Old stager Rossi will still be well in the mix for race wins, but I can’t see him staying with Vinales’ pace over a season. JK: Now 40 years young, Rossi's longevity, passion and dedication continues to amaze and inspire in equal measure. But, sooner or later, the Italian's age will be reflected in the results, and teammate Vinales has had the clear measure of him in testing. 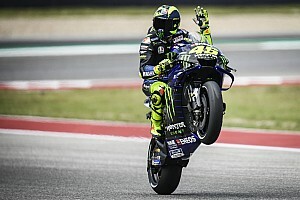 VK: His mixed pre-season probably isn't a very reliable indicator for the campaign itself, yet Rossi's usual Sunday magic might not be quite enough for a title challenge if he and his Yamaha crew do not find some more outright pace. 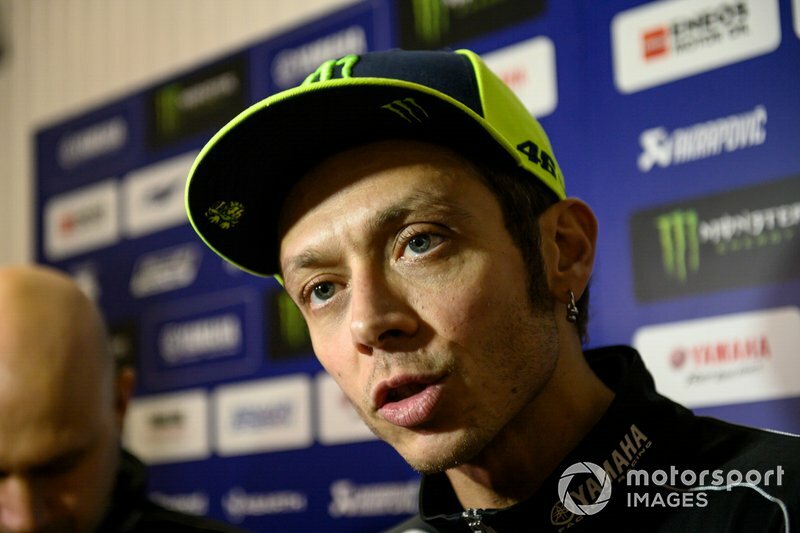 DG: Ironically, Yamaha fixing the worst of its issues may end up hurting Rossi more than it helps him, as Vinales can seem to get more out of the bike when things go smoothly. OP: He will need two or three races to show his full potential with the Honda, but when he gets comfortable on the bike, Lorenzo will become a dangerous teammate to Marquez. His main goal for 2019 is to win a couple of races, and get more confidence in order to fight for the title in 2020. JK: Without his Thailand crash, Lorenzo would have comfortably finished inside the top five last year, and I'm expecting a similar sort of year for the Honda newbie: a shaky first three races, a first podium bid in Jerez and then multiple race victories at some of his happier hunting grounds. LD: Lorenzo proved he was more than a one-trick pony during his Ducati stint, and the challenge of facing up against Marquez on equal machinery will raise his game further. Already adapting to the RC213V, once fully free of injury he will emerge as a potent force. CS: As he is still overcoming injury and learning a new bike (although he claims to know it better than he did the Ducati this time last year), 2019 is unlikely to be Lorenzo’s year. But a fair fight against Marquez is one we cannot wait to see and one that Lorenzo could yet plausibly come out on top of. OP: The surprise of the pre-season. After scoring no fewer than five podiums in an impressive sophomore season, Rins's first victory should arrive soon. 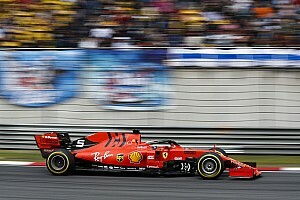 His pace in testing was on a par with Vinales and Marquez, although question remarks remain about his qualifying speed. VK: Still winless, yet basically MotoGP's form man in the final races of 2018. He seemingly led Suzuki's development already last year, and will have moulded the improved GSX-RR even more to his liking. LD: Pegged by Marquez as ready to fight for the world championship, Rins has been incredible in testing and looks to have taken to the role of team leader exceptionally well. 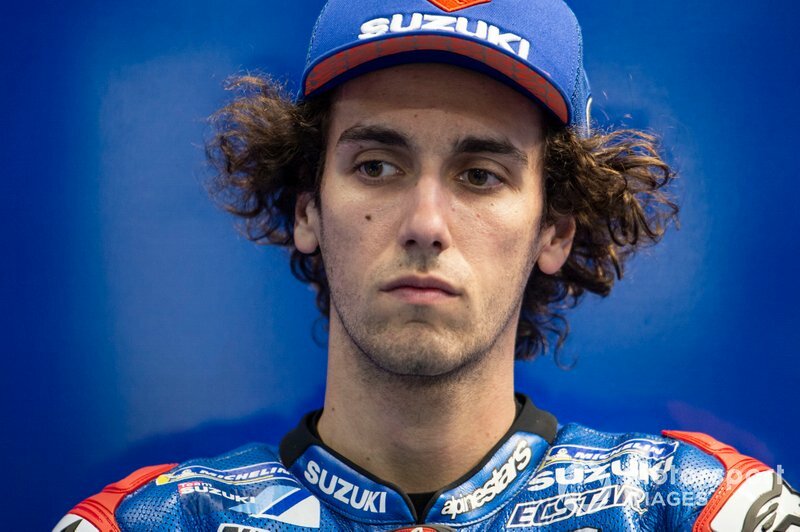 So long as the Suzuki remains a front-running machine, Rins is primed to take it to the title. CS: Rins has already demonstrated what he is capable of, except he now has the MotoGP experience and knowledge of the bike to bring in the results earlier. The bike now seems to be in a place where Suzuki can be in the hunt regularly. CB: It's time to see Vinales take that jump to regular race winner with Yamaha and deliver all the promise he demonstrated with Suzuki. OP: After two years to forget at Yamaha, Vinales has changed some key pieces of his crew in order to find the balance he thought was missing. Also, the M1 bike has shown more consistency so far this year, despite its lack of top speed. JK: In pre-season testing, Vinales has looked every inch the rider that took MotoGP by storm in 2017 - briefly. Now armed with two years of valuable experience fighting at the front, and with a much more focussed and organised Yamaha squad behind him, this could well be his year. VK: The bike itself was not too fast, but Vinales was clearly hampered by all the off-track disharmony within his team last year. 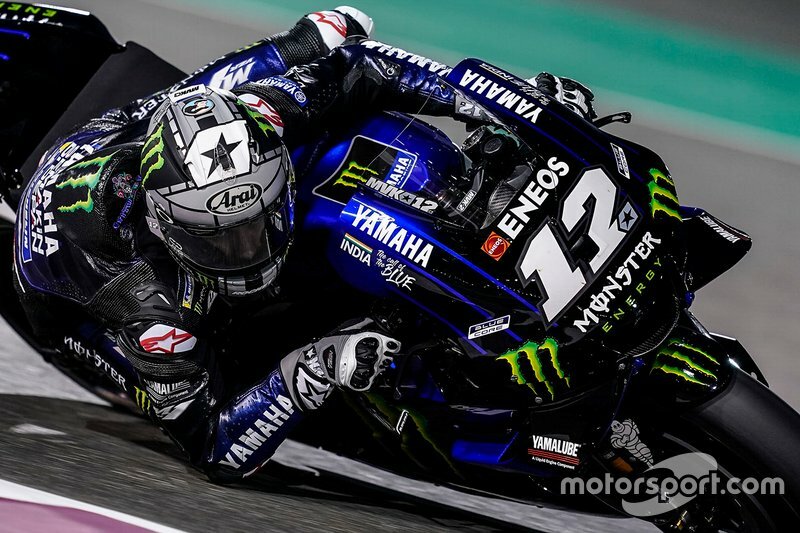 The change of crew chief from Ramon Forcada to Esteban Garcia could be a crucial piece of the puzzle, because Vinales only needs to steady himself – the Yamaha's now better, he barely ever crashes and he is clearly super-fast. DG: When the Yamaha worked well, Vinales was often exceptional in the past. And an upturn in form in late 2018, as well as in testing, would suggest the M1's most crippling issues are sorted. CB: I'm not sure Dovizioso can repeat his form of the past few years this time around, but he’ll still be a strong contender. OP: The only rider able to challenge Marquez's supremacy in the last two years. His performance at Sepang and Qatar test was not the best, but we all know he is the best when it comes to the art of hiding his cards. He will be there towards the front. VK: Dovizioso will win a fair few races, and will benefit from Ducati's full focus, but I'm not quite convinced that he has that extra tenth to finally topple Marquez. DG: With good synergy at Ducati and Marquez starting the year injured, Dovizioso may have his best chance yet to beat the Honda star this year. But Vinales on a consistently good Yamaha could prove just as big a hurdle to overcome. 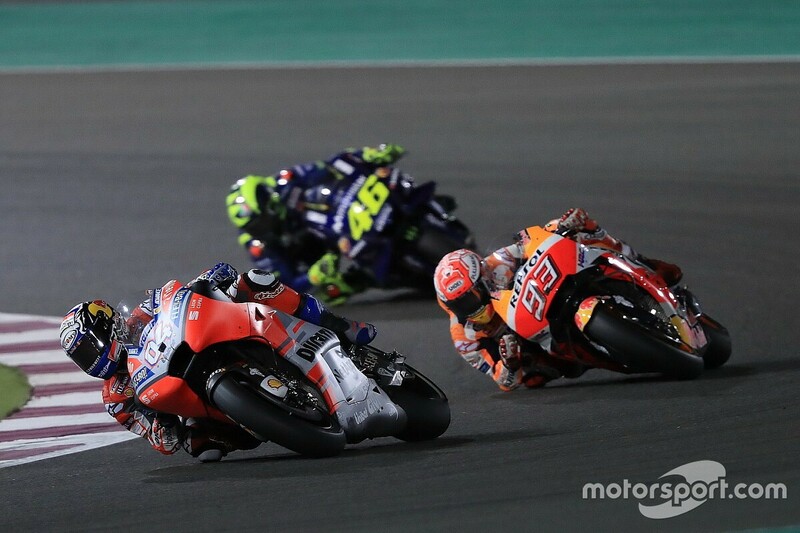 CS: Ducati certainly seems to have a strong package on the table and Dovizioso is more than capable of beating Marquez in elbow-to-elbow combat. Eliminating a few weaker elements that were exposed last season could help him finally break through and get his first world title since 2004. CB: I can’t see Marquez's shoulder injury keeping him down, so as long as Honda doesn't drop the ball, 2019 is going to be another chapter in his burgeoning legend. OP: The man to beat. Although he couldn’t train at all during winter due the surgery he had on his shoulder, he still seems to be one step ahead of the rest of the field. JK: Marquez said himself last year that he knows his amazing run of recent success can't go on forever, and Honda doesn't seem to be in the best shape heading into this season. Still the odds-on favourite, but his rivals may not get many better chances to knock him from his perch. VK: On the back of three successive titles he never looked like losing, even a hobbled Marquez simply has to be favourite heading into 2019. LD: Marquez faces his toughest campaign yet with Lorenzo as a teammate, as well as the other challengers around him. His experience of the Honda will ensure he beats Lorenzo this year, but he will have to go to a new level to come away with the title again.